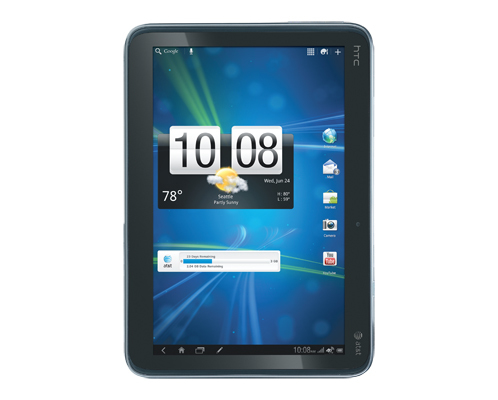 HTC Jetstream is a 10.1 inch tablet featuring a striking design. 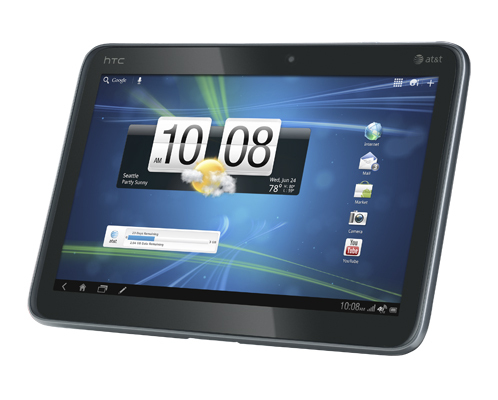 It includes the HTC scribe digital ink technology which allows you to capture ideas the moment they strike and modify them and the latest innovations of HTC sense. 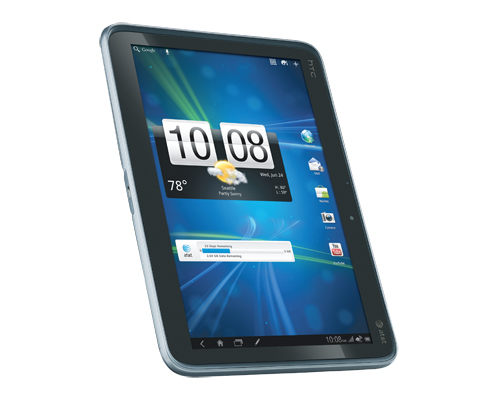 HTC Jetstream is the first device on AT&T's blazing new 4G LTE network, so you can download, surf, and share the moment inspiration strikes. 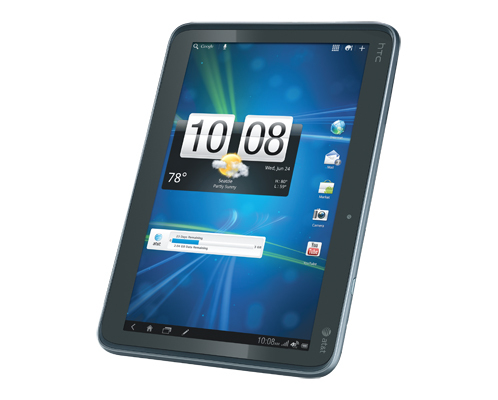 This is a perfect tablet for people who travel a lot. 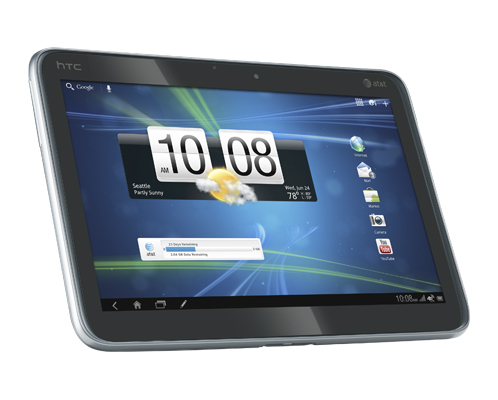 HTC Jetstream comes with a battery which last long. 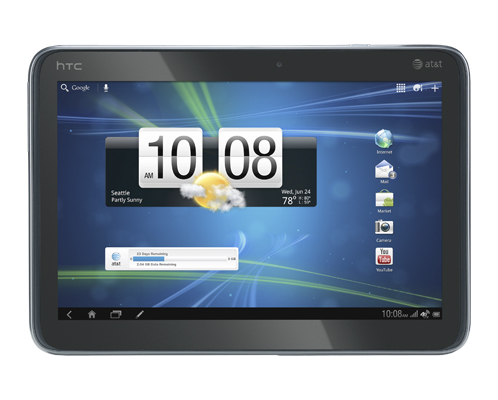 Screen is gorgeous 10.1inch super LCD display which delivers cinematic entertainment,immerse gaming and full fidelity web browsing experience. Design wise it has excellent build with brushed aluminium back and curved edges feel very nice. and get a free digital pen. So hurry up !! !